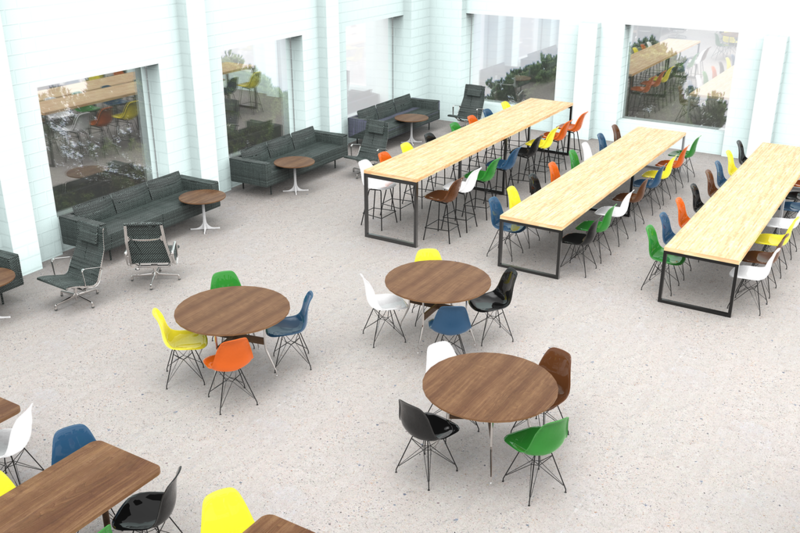 The UnCommons was a proposal from the Fall 2016 Dialogue and Personality for a thoughtful renovation of the student commons area at the 17 Fountain building into a space that accurately reflects and nurtures the culture of Kendall College of Art and Design. 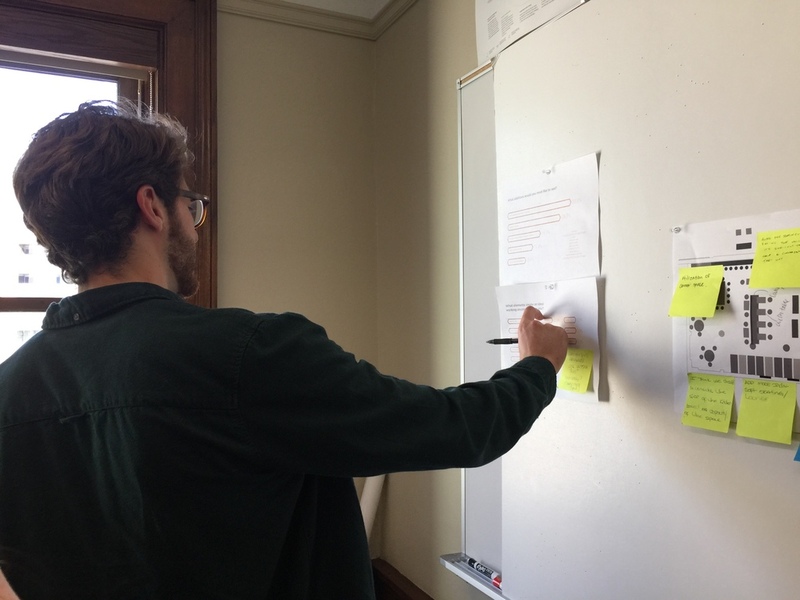 The class proposed a space in which students are able to prepare food, collaborate with other students, or find a quiet space to contemplate and work. 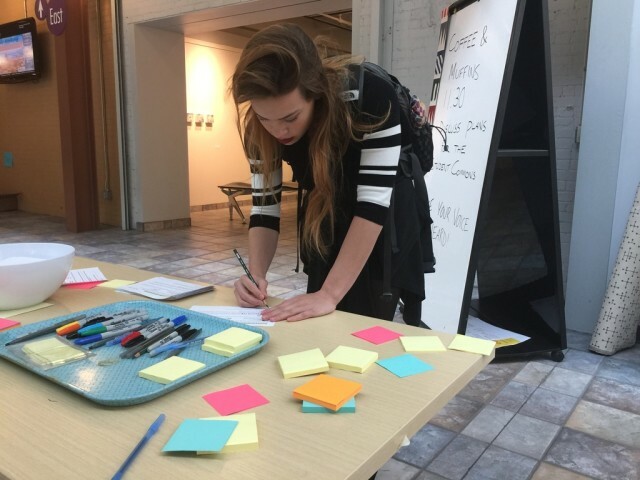 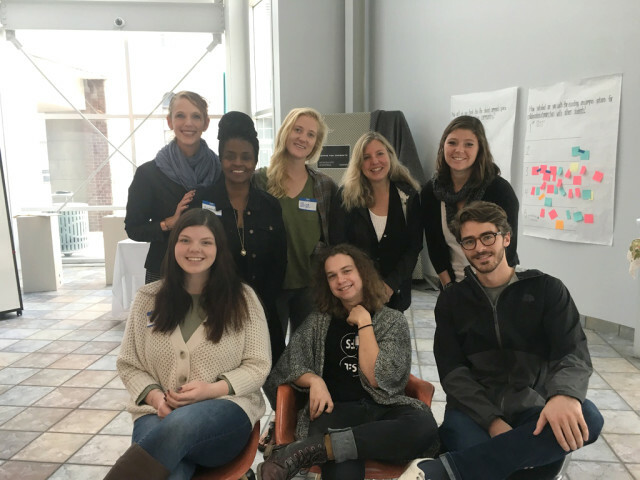 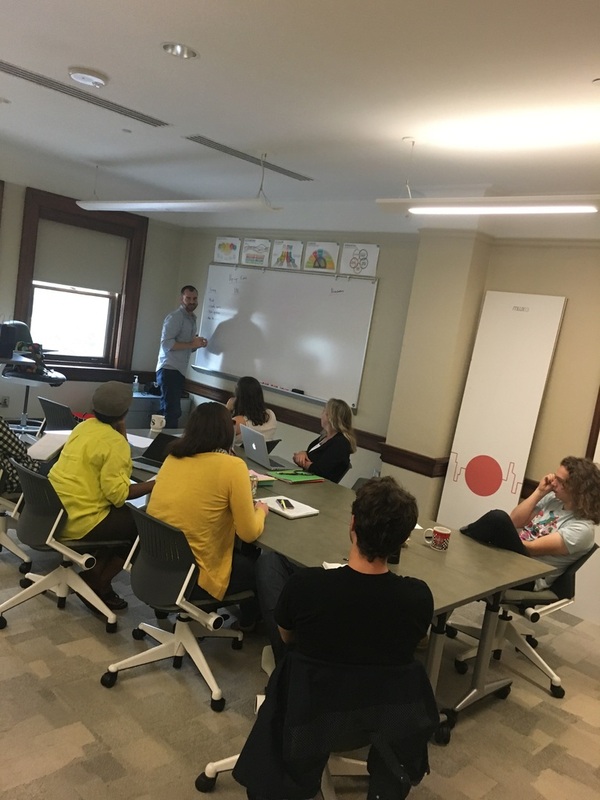 The project emphasized that KCAD is a historically strong arts and design school that seeks to move forward into the future with strategic plans for academic growth along with improvement in the areas of community and healthy food options. The proposed commons were meant to be functional, user based, attractive, modern, and a bit uncommon.